My mum recently got logged out of her Facebook account and got locked for some reason. I then got it unlocked but not it wants me to secure account but won’t let me through the methods they want. She doesn’t want to make a new account and wants this one back. 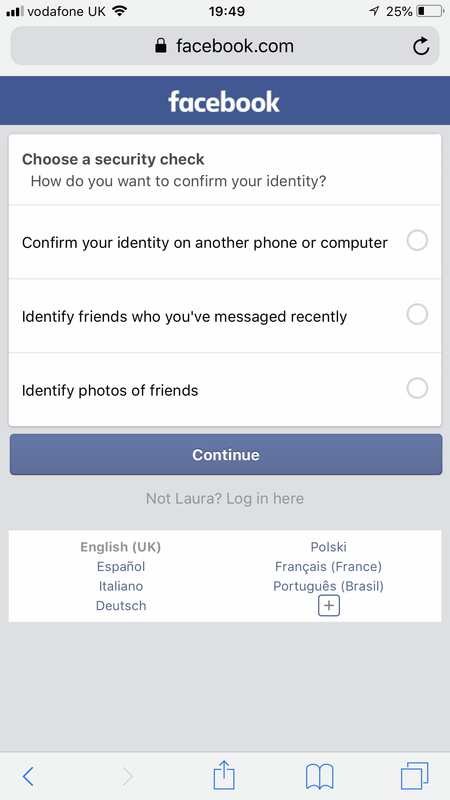 Facebook may have sent an email or sms to that effect. What happens if you chose confirm identity on another computer. Have you changed the password? 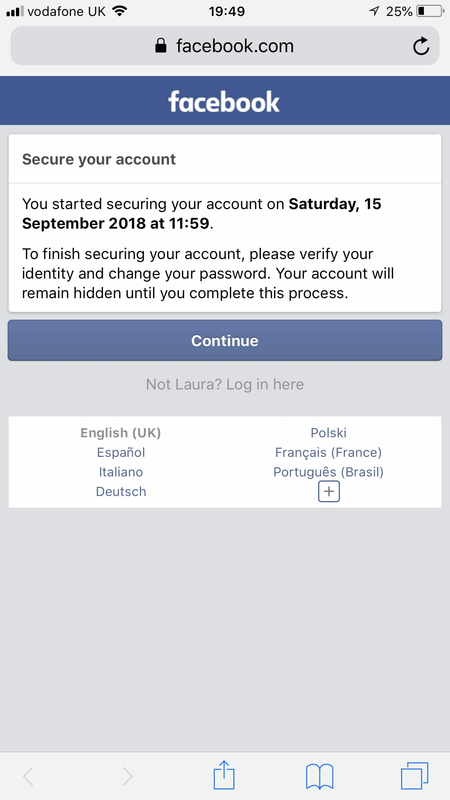 Hi thanks for responding, we have received no message or email regarding Facebook, we changed the password as her last one didn’t work. Also it doesn’t work when I log in on another computer just come up with the same options and doesn’t work. Just looked on my Facebook and can’t find her account on there.